Do you remember a mobile app that allows you to control your budgets made by Kamil? 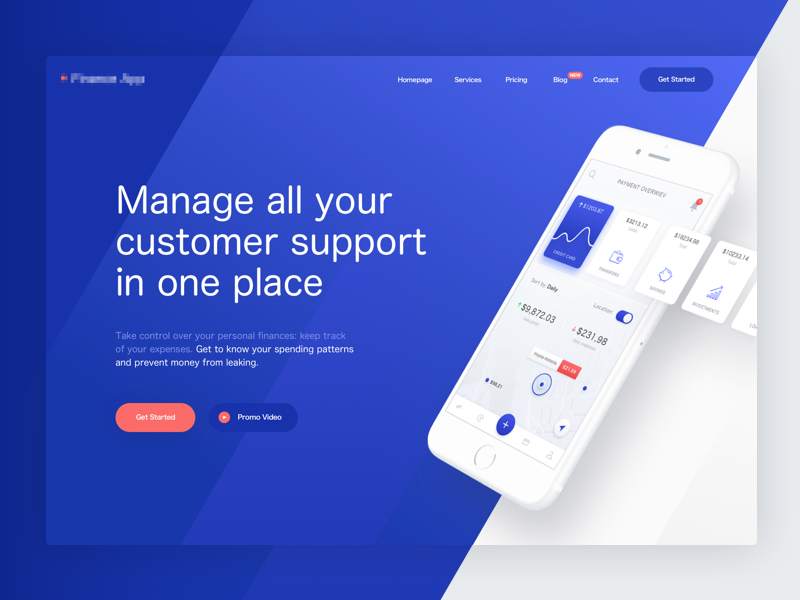 I’d like to present you sneak peak of the landing page for the same project. Let us know what you think and if you like it, appreciate it!